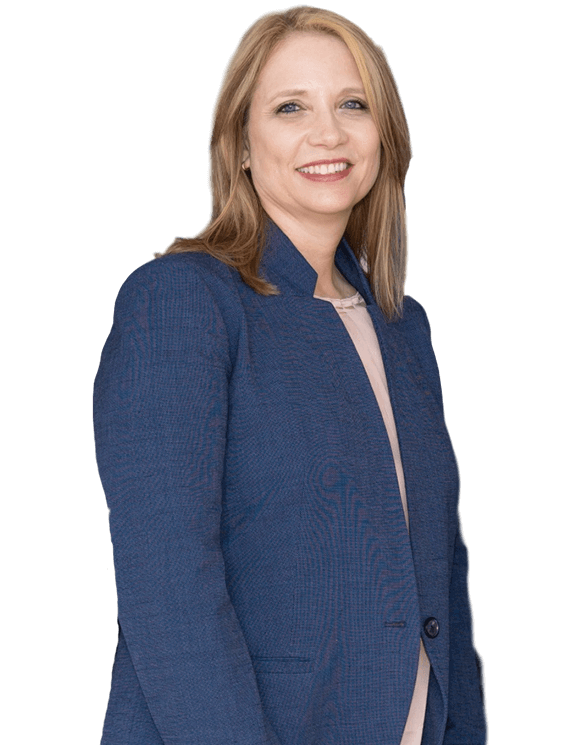 Shanna Steward is a dedicated and savvy member of the Sahadi Legal Group with over twenty-five years of experience in the legal field. Shanna began her work in the legal field as a legal secretary where she transitioned through nearly every support position of a trial law firm before becoming a paralegal twelve years later. As a paralegal, Shanna assisted in preparing cases for trial and worked closely with clients to help keep them informed of the case. Her background includes extensive experience in all aspects of preparing plaintiffs’ personal injury, wrongful death and products liability lawsuits for trial. Shanna began her career as a paralegal working for Perry & Haas, a law firm dedicated to helping victims of personal injury accidents. Shanna then worked for a Federal Magistrate Judge in Corpus Christi before joining the nationally recognized law firm of Wigington Rumley Dunn & Blair LLP. Shanna worked on a variety of personal injury cases for the firm, including large class actions and products liability. After five years, Shanna rejoined Perry & Haas as their case paralegal. Before joining Sahadi Legal Group, Shanna also worked for five years at The Edwards Law Firm where she continued her work on plaintiffs’ personal injury cases such as trucking accidents, wrongful death, and products liability cases. Shanna is an important member of Sahadi Legal Group and she works closely with clients to understand their situations and provides support. Shanna diligently helps the entire legal team prepare cases to get the best possible outcome for the firm’s clients. Shanna has spent her life in Corpus Christi, where she is married and has one son. When not working, Shanna enjoys spending time with her family.